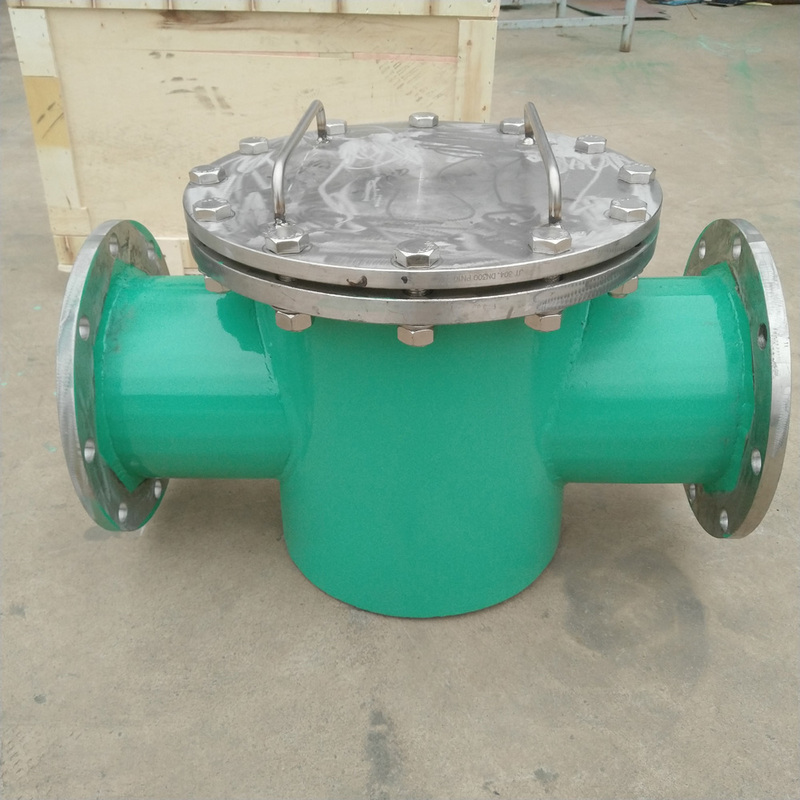 It is very much important for the continuous removal of ferromagnetic particles from the materials that contain a large amount of FE. 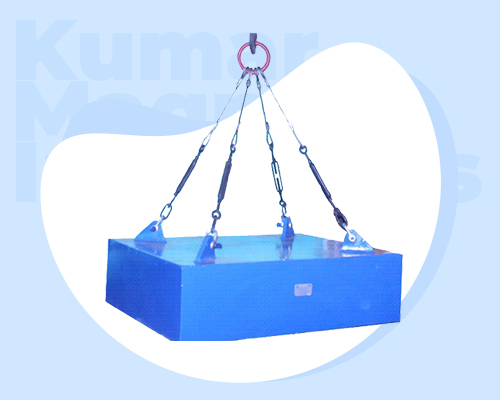 Magnetic Pulley is designed to use ideally in belt conveyors, as head pulleys. Jupiter Magnetics is the foremost Magnetic Pulley Manufacturers In Delhi. Jupiter Magnetics Private Limited is the name you can remember for quality, as it has all types of products, you’ve been searching for. Since the foundation, we have crossed thousands of milestones and earned the reputation, as one of the best Permanent Suspension Magnet Manufacturers. Over the years, we gained a huge experience in the domain, which help us learn the trade of the tricks and make us able to satisfy the need of our customers. Being the most reputed Overband Magnetic Separator Suppliers, our offerings include Permanent Suspension Magnets, Electro Suspension Magnets, Permanent Magnetic Overband Separator, Overband Electromagnetic Separator, Magnetic Head Pulley, Magnetic Barrel Grids, Precast Concrete Magnets and to name a few. We update ourselves with the modest technologies and utilize them in the manufacturing of our complete range, which keeps our clients satisfied and offer them bangs for the bucks. We are named as top-notch Suspended Electromagnets Exporters, so, we guarantee the delivery of the quality products at the dirt cheap price. Our quality auditors will check the product on different levels, so, we promise to never let you down. Dial our number to drop us your queries. Permanent Suspension Magnets are mainly designed to use on conveyor lines and are mainly used for the purpose of removing iron impurities mixed with the products that are moving on the particular belt. Electro Suspension Magnet is basically the levitation of an object that is attained by altering the overall strength of the magnetic field, which is produced by electromagnets using a feedback loop. It is very much important for the continuous removal of ferromagnetic particles from the materials that contain a large amount of FE. 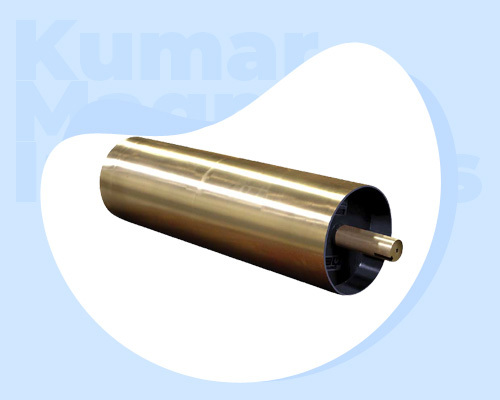 Being the peerless Permanent Magnetic Overband Separator Manufacturers In Delhi. Technical Advanced Solutions In Different Configurations. As its name suggests, it is used for the purpose of separating ferrous impurities from any kind of material. They recover magnetic particles from industrial waste, foundry sand, etc. and are mainly used in crushers, belt conveyors, etc. 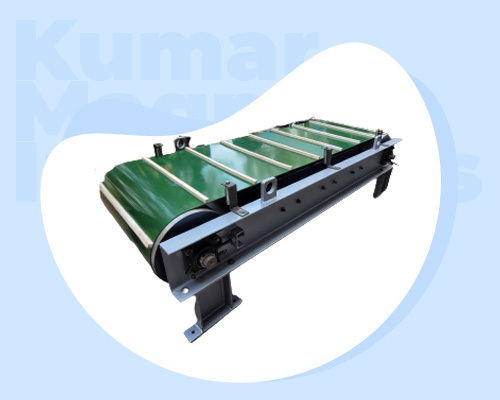 It is designed to use ideally in belt conveyors, as head pulleys. These are serving for the better level of extraction and are available in different configurations. These are manufactured at our in-house facility and are made by using ferrite materials. It is also known, as magnetic grates that get placed directly into the product stream and allow free-flowing products coming in direct touch with the magnetic grid. These are very much known for offering protection from the metal contamination, where it otherwise, pushed to the underside of the tube. We have had a very good experience with the Jupiter Magnetics, as they serve the product quality we are expecting from them. We recommend their name to all, as their product performance and quality is highly satisfactory and have already won our heart and trust. We are connected with them for life and, would definitely get back to them for our next purchase. We were looking for the reputed brand to serve us Permanent Suspension Magnets and, then we come to know about Jupiter Magnetics. They delivered the product as expected within a promised time frame to our doorway and, we are happy and satisfied with their support. From beginning to the end, their support team stands by us and we would love to recommend their name all. They are best in their field and we must say that their products are something one can rely on. Their price range is according to our budget and we are happy with their product quality. We would love to refer their name to anyone looking for the same product for their industrial applications, as they have best in the industry stuff to offer at the most economical price.